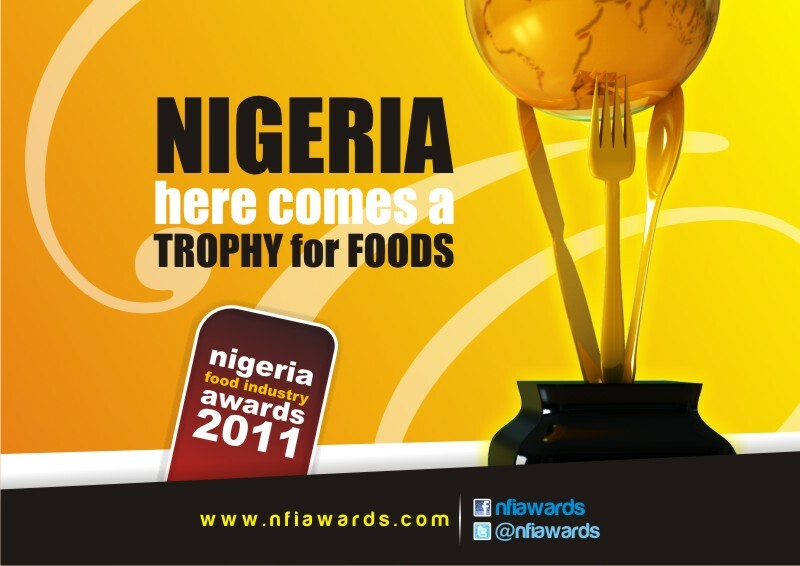 About 60 days to NFIAwards…Which Beverage Drink will consumers pick as their best!!! So lets quickly review one of our very refreshing, energizing and vital categories as we countdown to the D-day. The Best Beverage Drink of the Year!!! However, as at 21:11pm on Wednesday (28th March), Milo with a vote percentage of 53.78% votes was clearly leading and only distantly followed Bournvita and Ovaltine with vote percentages of 19.95% and 8.75% respectively. 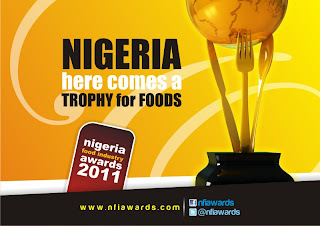 The consumers are already making their decisions known through their votes and surely by 28th of May, an aggregation of the final votes of the consumers and the distinguished panel of Judges (which includes some big names we will be letting you know soon) will be collated for Nigerians to know the eventual champions in the Food industry. So…go vote and tell others to vote for their best food brands now that you still can! DAKORE AND OLUMIDE AKANDE PICKS JANURAY 16TH.